Here is story of beautiful Indonesian restaurant spotted at Central Jakarta. From it name, you can tell what it is mean. 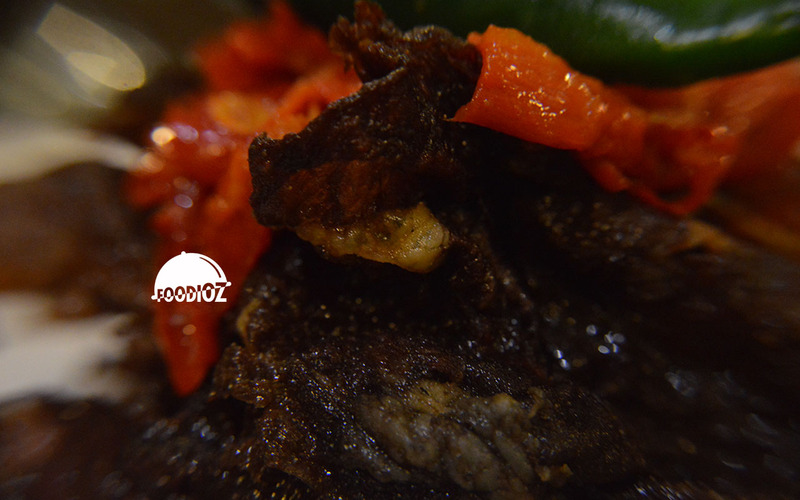 Kembang Goela is one of Indonesian traditional snack that been famous in classic times. 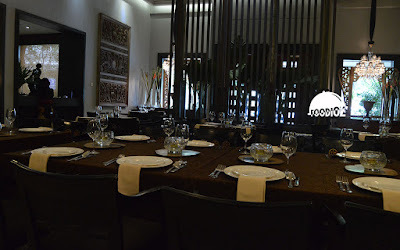 The concept of this restaurant sure in classic theme bring us nostalgic ambiance to earlier time. 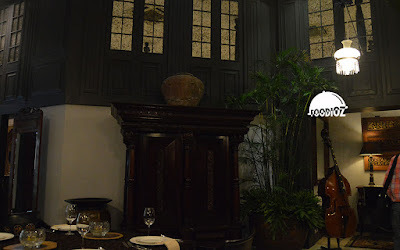 Restaurant is quite dark even though at the daylight but all over the room is spotted by various of antique interior such as vase, painting, cupboard even the customer tables & chairs. I found out this place sure has authentic and classic concept make me feels like have an exclusive dining. Also i think this place is quite big enough to handle over 50 customers in a time. 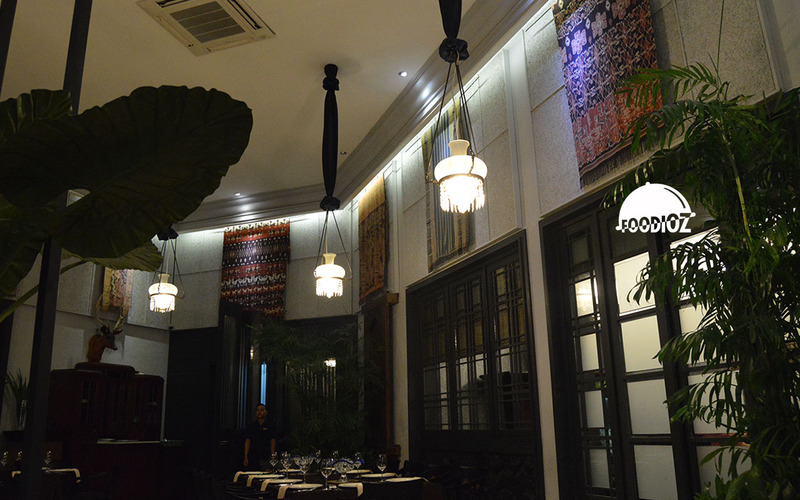 For the foods, they are not only offering an Indonesian cuisines but also various of Peranakan dish. First cuisine i ordered is Dendeng Balado. 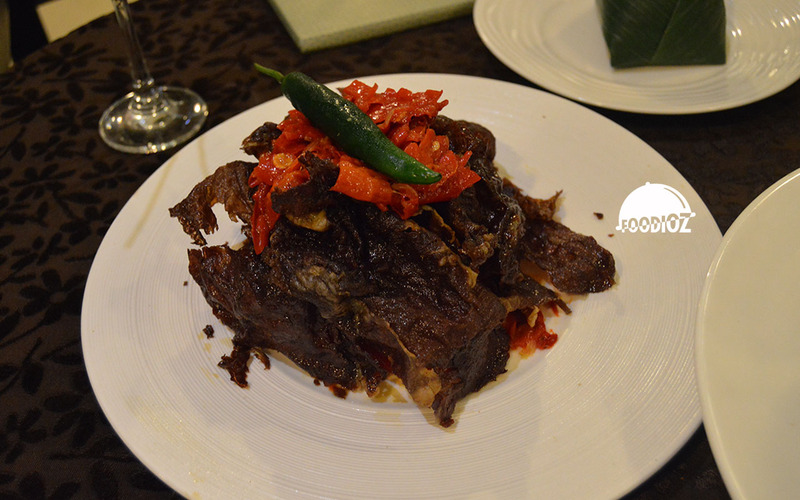 an Indonesian style, slice of dried meat in spices. It does look tempting and huge portion i think. It is super crunchy and great seaoning. I am sure love this with the chili cut on top gave an awesome sense of taste. Each slice has been consistent thickness and great crunchy texture. Another dish i have is Yuyu Salad Mangga. 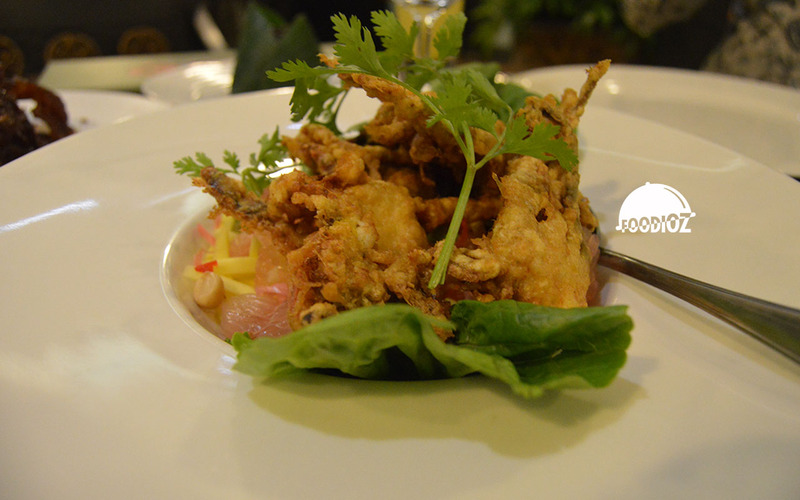 It is deep fried sift shell crab served along with the mango salad. It is sounds interesting! 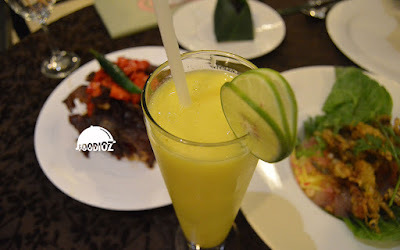 Also it has huge portion, with golden color of fried soft shell crab topped on stunning color of mango slices also pomelo. It also super crunchy crab with good seasoning and mixed well done with freshness of mango & pomelo. It sure has authentic different taste i never had before. It is blended of various fruits e.g. pineapple, kweni mango with yoghurt, lime and honey. It turns out sour salty flavor mixed together but give a great freshness sure would buzzed your day. 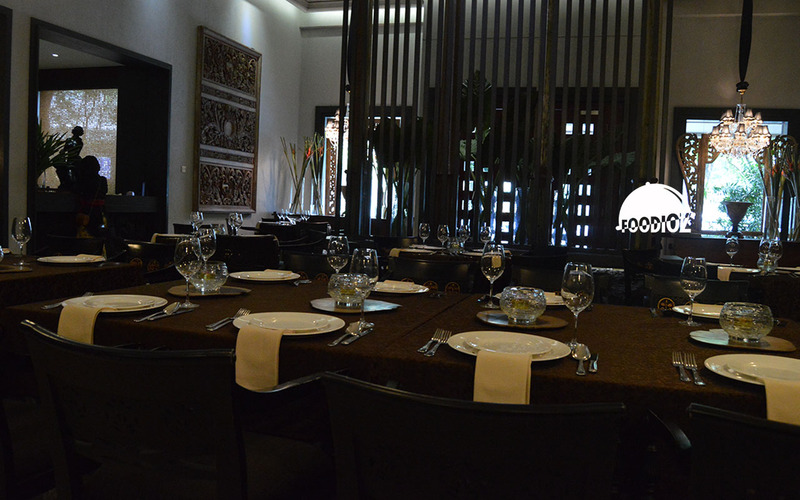 For price, i can say this place has quite high level with their foods. Great food with huge portion i guess it is much worth it. For casual quick lunch time i would not suggest it, but if you do an exclusive or special any dining, this might be one of the option.